I am an English-speaking, freelance food writer based in Rome and love writing articles on various aspects of Italian culture. These liqueurs are so strong that not even your grandmother would let you try them; unless, however, your grandmother is an Italian nonna. 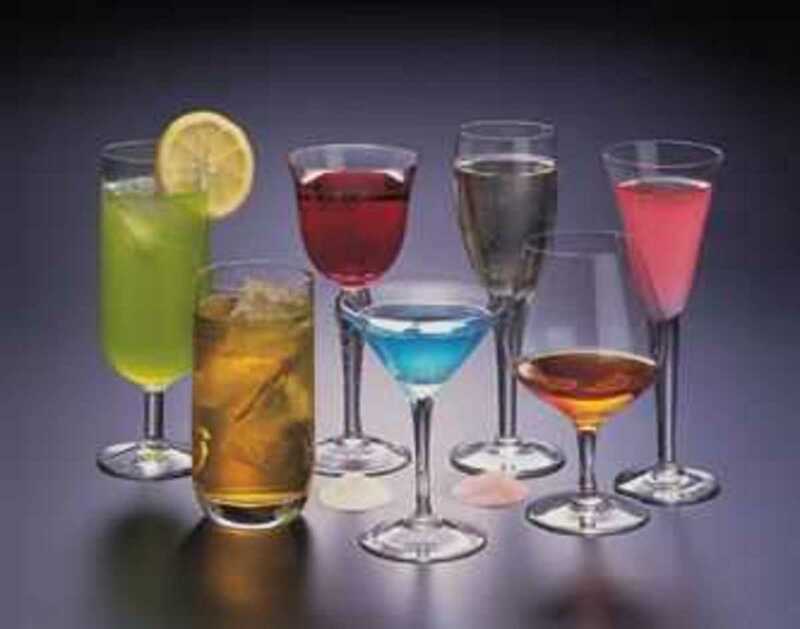 While most people are sipping soup, Italian people spend their free time assembling the ingredients needed to make the family digestivo, an alcoholic drink that aids digestion that is homemade or fatte a casa. 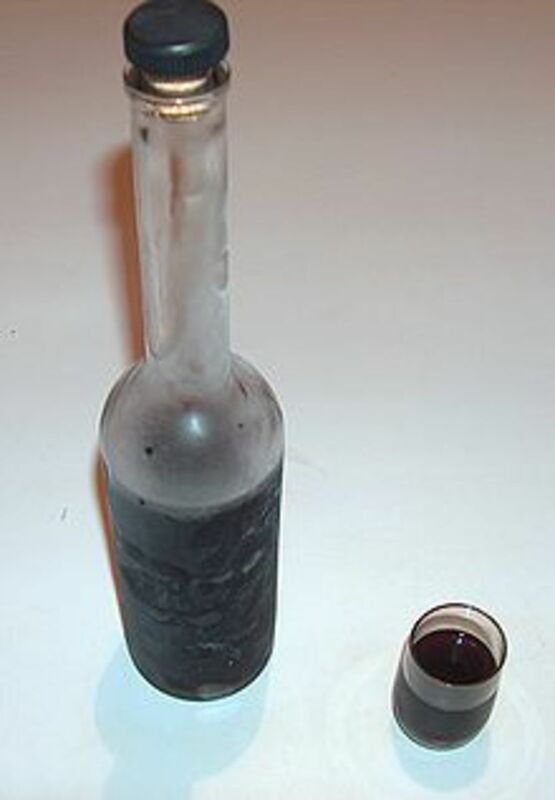 A large glass called a "demijohn" is taken out of storage and cleaned, a secret blend of herbs, dried fruits, and rare ingredients is left to infuse in pure alcohol or vodka, and then the tincture is left in the sun for a week or more for the diverse flavours to mature. The resulting brew is highly alcoholic, is bottled strictly for family consumption, and is sometimes brought out for special occasions. Only one distillery in Calabria, Italy, still makes this sweet-tasting product. It uses an ancient recipe that contains a potent mix of herbs that are locally-sourced from Calabria's dry, sun-baked fields. Its name derives from the Capo Vaticano area where this liqueur is locally prepared with ingredients that include pure alcohol, water, sugar, and an infusion of over 29 herbs and fruits (including tangerines, sweet oranges, aniseed, juniper, chamomile, mint, licorice, and hyssop). 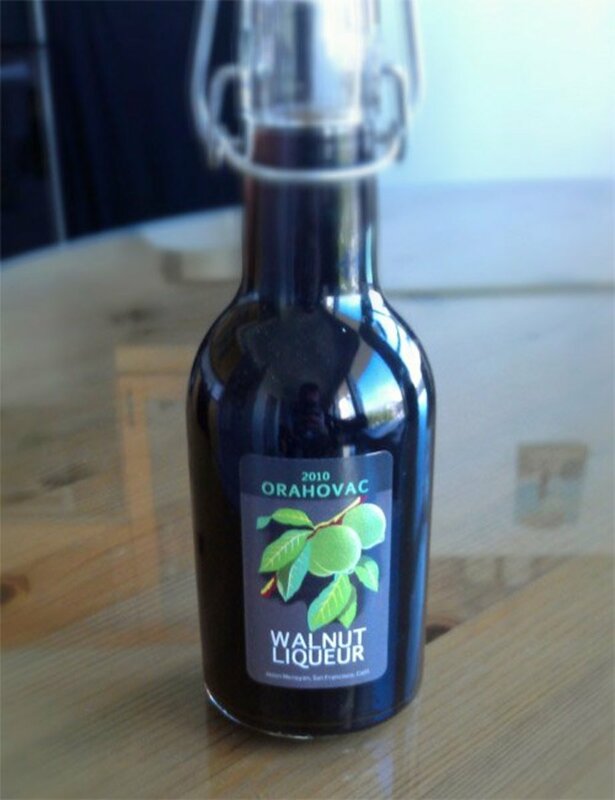 It has an alcoholic content of 35% and is also popular in Germany, where it was awarded the best herb liquor of the year in 2016. The sweet and fragrant myrtle plant grows wild across Sardinia. The hardy bushes, sun-kissed and woven by a soft Mediterranean wind, produce tiny, dark berries. This plant was prized by the ancient peoples of the Mediterranean, and according to legend, was one of the flora and fauna items that the Biblical Adam was allowed to take with him when humanity was expelled from the Garden of Eden. Its less romantic Latin name is Myrtus communis. The bush and berries are nutritionally rich, and peoples as far back as the Ancient Romans used the fragrant oil for its medicinal and pain-relieving properties. The leaves and berry fruit are full of salicylic acid, a chemical found in modern aspirin. 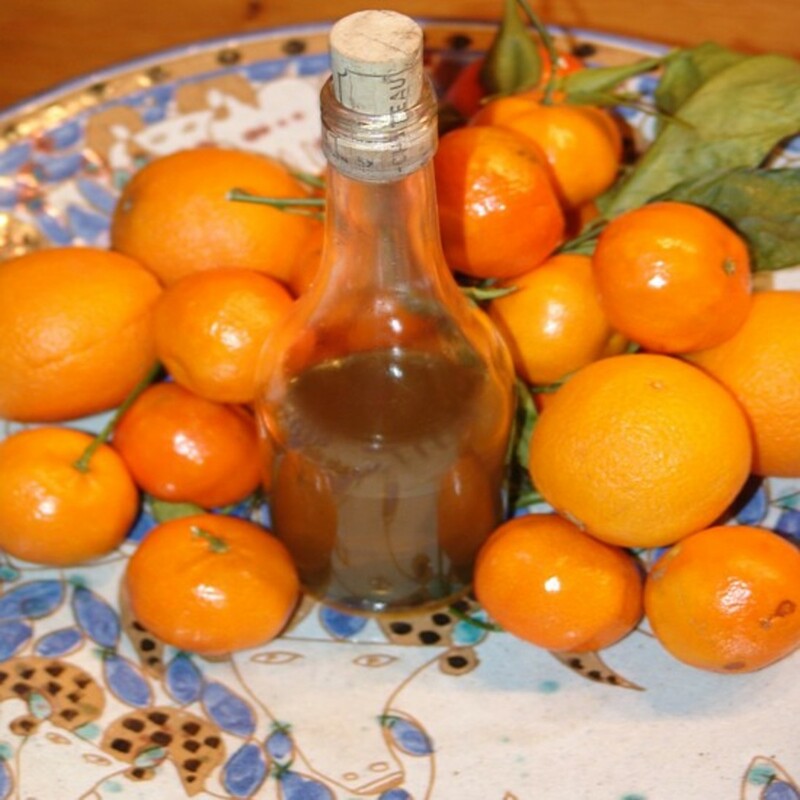 The mirto liqueur, another name for myrtle liqueur and sometimes referred to as icòre/-i de murta in Sardinian, is made by crushing the plant's leaves and berries, and then letting the herbs infuse in pure alcohol. It has a wonderful flavour that fills the mouth and nostrils with warmth and floral aromas. Its popularity spread beyond its island home because Sardinian bandits used bottles of mirto to negotiate and seal deals with their Corsican neighbors. Rarer of the two is Murta Alba or white mirto, which uses the plant's white berries. 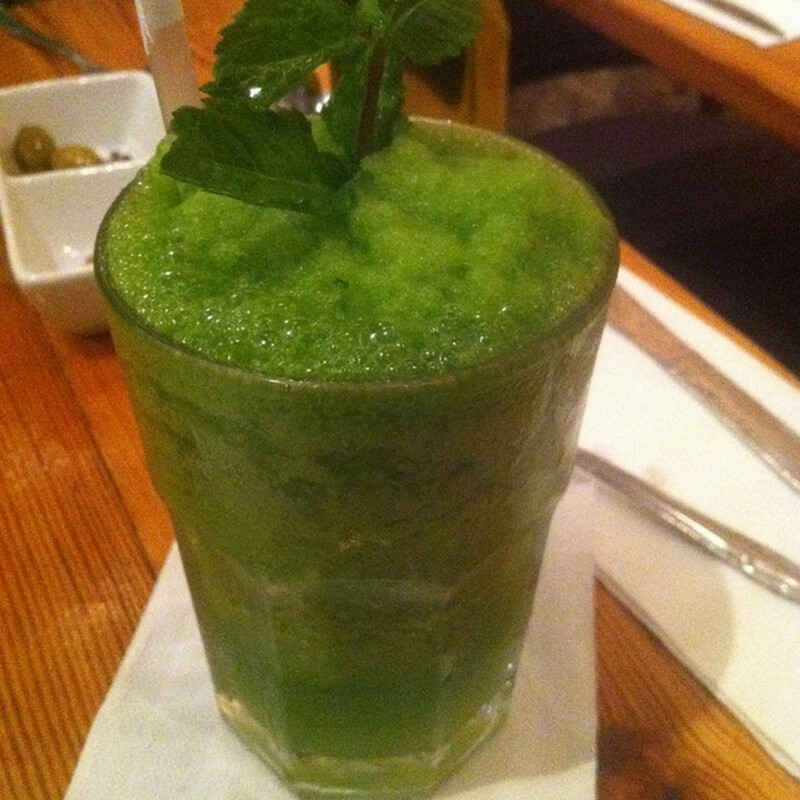 Traditional Sardinian restaurants serve this drink with an ice cube that has a frozen myrtle leaf in it. It is typically served at the end of the meal. It's served similarly to the way that ouzo is in Greece. This is a favourite after-dinner pick-me-up in Sicily, but it is also found in the coastal towns south of Naples where it is made in a similar way to meloncello, fragoncello, and pistachiocello. Making this drink requires skill and patience. The skin or zest of mandarins is removed with a potato peeler, removing a fraction of a millimetre at a time, and the process excludes the white pith and centre. The fragile outer skin peel is placed in a bowl with pure alcohol and left for fifteen days, during which time the mandarin oil leaches into the alcohol and turns it an orangey-brown colour. Finally, the mixture is filtered, warm sugar-syrup is added, the drink is bottled, and then stored in the freezer. 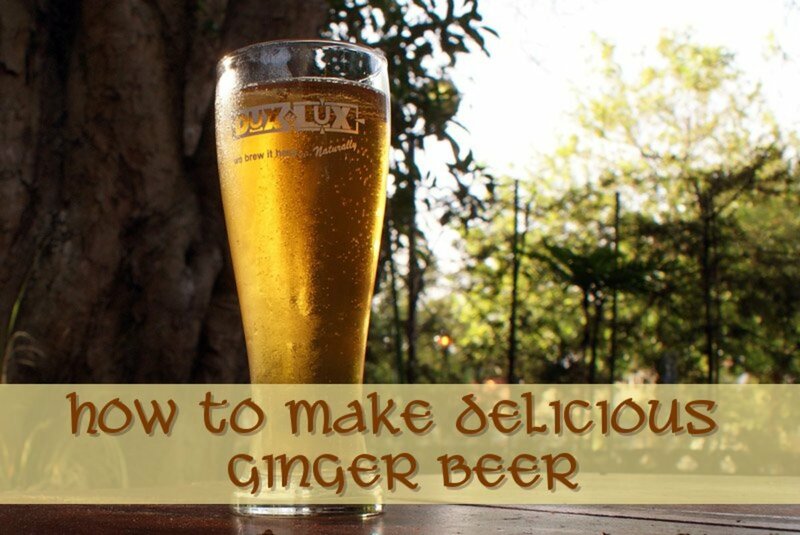 It is best served ice-cold after a meal and tastes sweet but tangy. 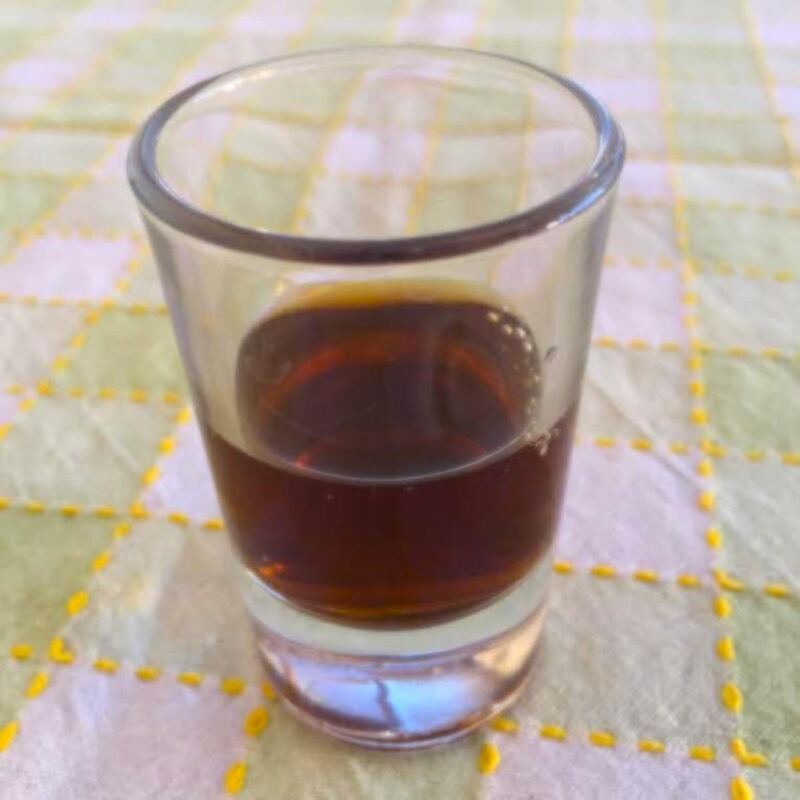 Nocino is a drink made from hand-picked walnuts in the Abruzzo region of Central Italy where the nuts are harvested in large quantities in late spring. Recently in Northern Italy, newer versions have been perfected with additional herbs. The nuts used are picked when they are slightly soft and unripe. 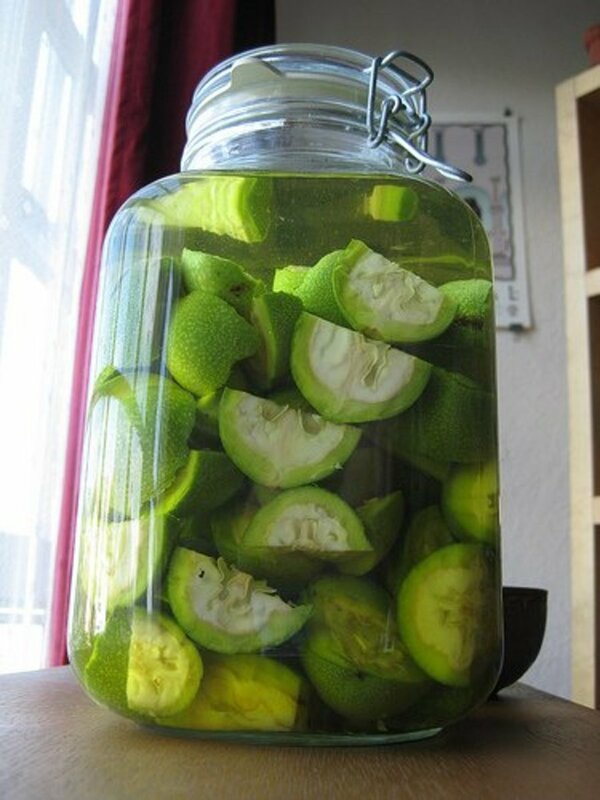 They are opened with a knife, slit into four pieces, and then placed in a large glass jar with sugar, water, and pure alcohol. Sometimes cloves and mace are added too. 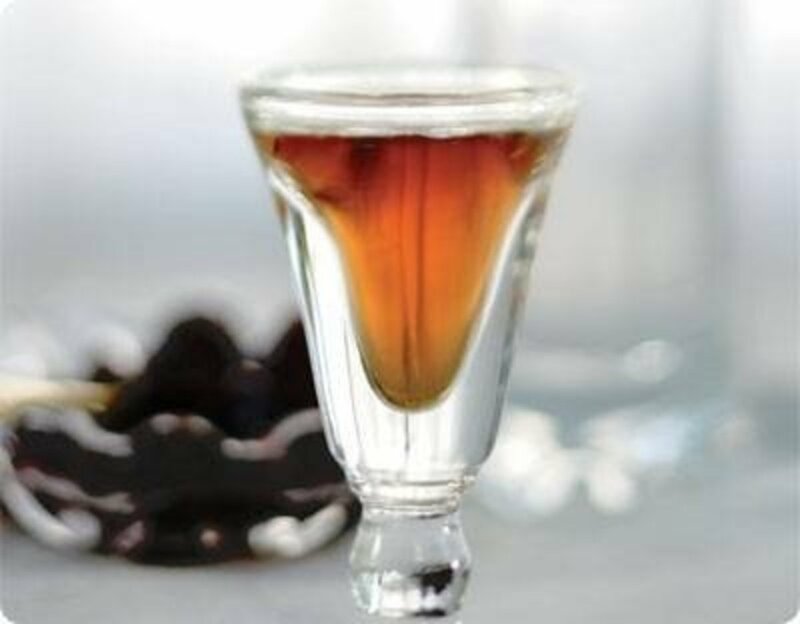 The finished liqueur is a dark liquid that has a strong sweet flavour. It is believed that the drink has therapeutic effects on liver function and helps with general digestive problems. 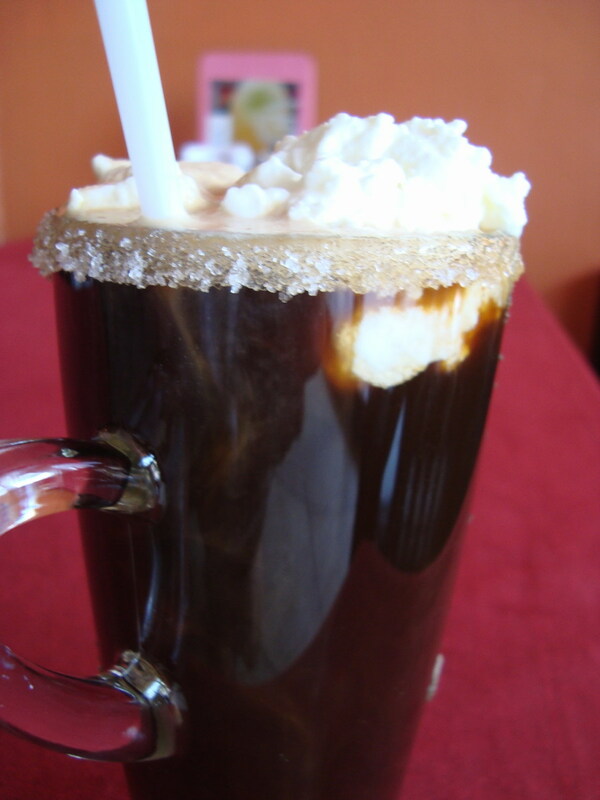 The drink is particularly hard to make because nuts that are harvested too early make the drink bitter and turn the mixture green. Ancient Roman writers describe Scottish Pict tribes drinking an alcoholic nut-beverage as part of festivities and religious ceremonies, so it really is an ancient recipe. Elixir from the time of Alchemy. This imaginatively named elixir is a magical liqueur that comes from San Marzano di San Giuseppe, a small village in Puglia that's inhabited by secretive Italo-Albanians (also referred to as Arbëreshë people). Their ancestors brought this ancient recipe with them when they arrived in southern Italy in the 15th century. It is now made on a small industrial scale at the Borsci distillery in the nearby city of Taranto. It has an interesting taste that is neither sweet nor bitter, and an intense and varied scent. The recipe has stubbornly remained a secret amongst the Tosk-speaking residents and probably has a number of infused herbs. 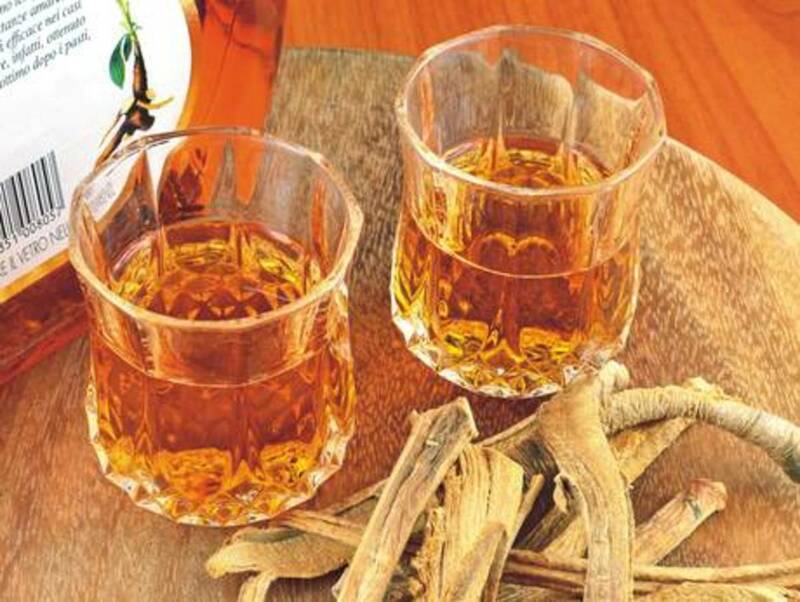 The drink has been described as having the strange effect of allowing the taster to overcome their inhibitions, as the herbs in the spirit release sensual aromas that allegedly act like aphrodisiacs. The wording "elixir" comes from the distant era of the Medieval philosopher's stone, a substance that supposedly had an ability to extend life or even offer immortality and to turn base metals into gold. This beverage is made in Abruzzo and comes from a rare mountain weed that grows on the high mountain plateaus between 1000 and 2500 meters. It is still illegal to pick the flower that is this spirit's main ingredient, as it is a protected plant species. To get around the limitations of collecting this herb, many home-brew enthusiasts simply buy a commercially-grown version of this herb, or they purchase dried boxes of it from their local herbalist. The liquid has amazing digestive properties and is especially effective after eating fat-rich meals like a traditional roast or barbecued lamb dishes. Historically, it was made by mountain shepherds who would bring a bottle with them during long nights spent in the wild mountains guarding their flock. Locally, every family has a version made with their own quantities of ingredients, but the basic recipe always includes the wild weed Gentiana acaulis, pure alcohol or white or red wine, and a little sugar to soften the taste. Many of these drinks will be hard to find outside of Italy, but this is not the case for limoncello. It is traditionally made on the Amalfi coast, which is south of Naples, where giant lemons grow near the sea. It has a pleasant citrus taste and is now manufactured on an industrial scale due to its popularity both locally and in Asia. 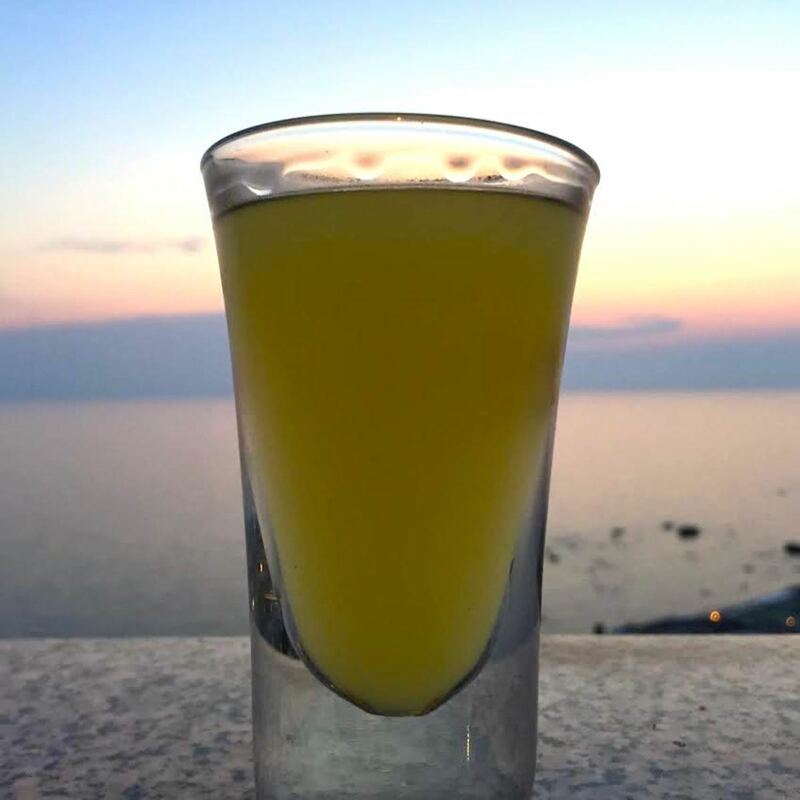 It is normally consumed after a seafood meal and is made by infusing the zest of lemons and sugar syrup into vodka or pure alcohol and then bottling it. It is best served in iced shot glasses from a bottle stored in the freezer. 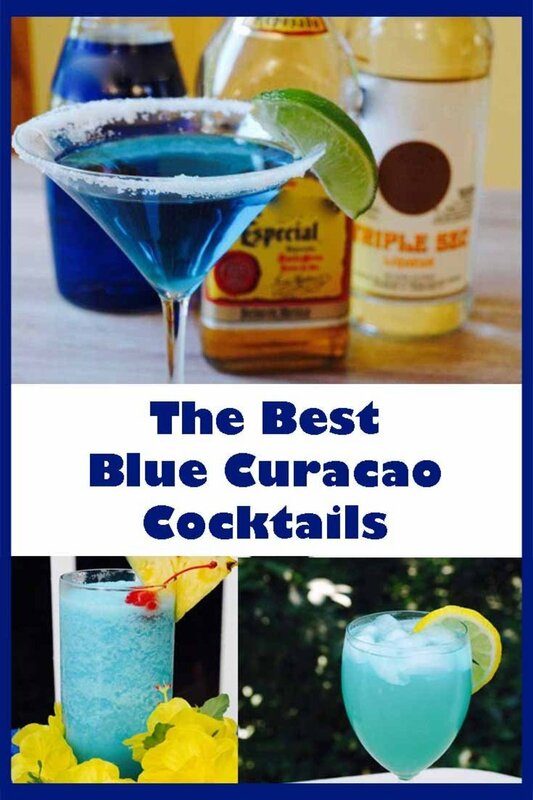 Your best way to sample these delicacies is to try them while on vacation or ask a friend to mail you a bottle. The best-tasting are still the homemade varieties made by Italians for personal consumption. Being offered a glass as a guest is always a special treat. On holiday in Amalfi, we had an amazing liqueur which was called Caffe di Crema. I've been looking for a recipe to make at home but have not been successful. Can you help?